I am a fifth year math graduate student in the analysis/PDE group. My advisor is Dr. Peter Hislop. My research deals with the spectral theory of random Schrodinger operators. 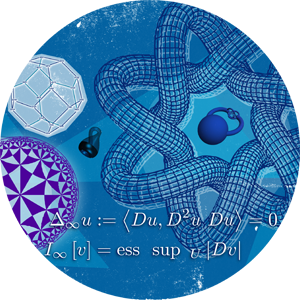 Generally, this is the mathematics of "disorder" where we try to answer questions about mathematical models for "disordered materials" that come from condensed matter physics.